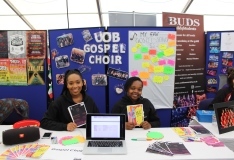 The Guild has over 250 societies, community volunteering groups and associations. Run by the Engineering and Physical Sciences, most of the societies are open all students. 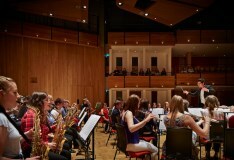 The society has a range of orchestras, choirs and groups to join.